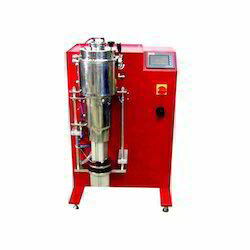 We are the manufacturer of Vacuum Casting Machine with SS Chamber. 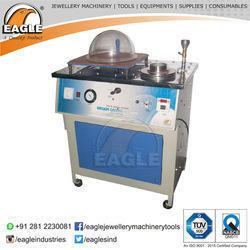 This is Jewelry Casting Machine for all kinds of metal jewelry casting. Bottom Pouring (3in1) Jewellery Casting machine, also manufacturing Centrifugal & Vacuum Casting (2in1) Machines... & Gold/Silver Refining plant, all jewellery machineries and Accessories. Backed by the vast industry exposure, we are involved in offering a wide range of Jewellery Platinum Casting Machine in the market. - Cast all metals and alloys: precious and non-precious. - After checking off-switch in control box, plug in. - Connect handpiece to output of control box. - set the speed dial of control box "0". - Check collet chuck change type or front-chuck-open type (Fort, 103L, 107 and 102WLHP), please use it after checking the bur is completely lock.This is because the chuck could be loose after chuck or bur change.